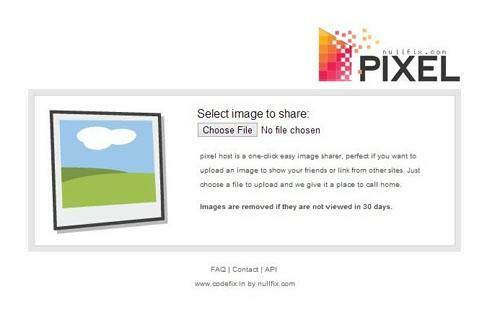 This is a nice 1 click image sharing and hosting script/service website. With Public API support, edit/delete your images all that stored in cookies. Included a simple admin page that allows you to see or delete any images from database+actual server file. If you have any more ideas for this script please feel free to submit them ether on the feedback button or the contact me page. You need to be running PHP5+ and Sqlite3 on an Apache web server. To install Pixel Share you only need to edit a config file and upload it to your server.